It can be hard buying presents for your mum. It feels as though you get her the same gifts every year. Another candle, one more pair of earrings for the collection, possibly a new scarf. Not that she doesn't love the presents but maybe it's time to mix it up a bit. If you're stuck on where to start, we've put together a list of a few stunning items that would be amazing gifts for anyone. Trust us, Mum will be simply THRILLED. Now, we also love a good shopping deal (who doesn't? ), so we chose items that you can find at Kildare Village for just a fraction of their usual cost (woopee! ), because you might want to get Mum a great pressie but there's no reason to go broke doing it. So without further ado, here are our top five gift ideas for Mum this Christmas. 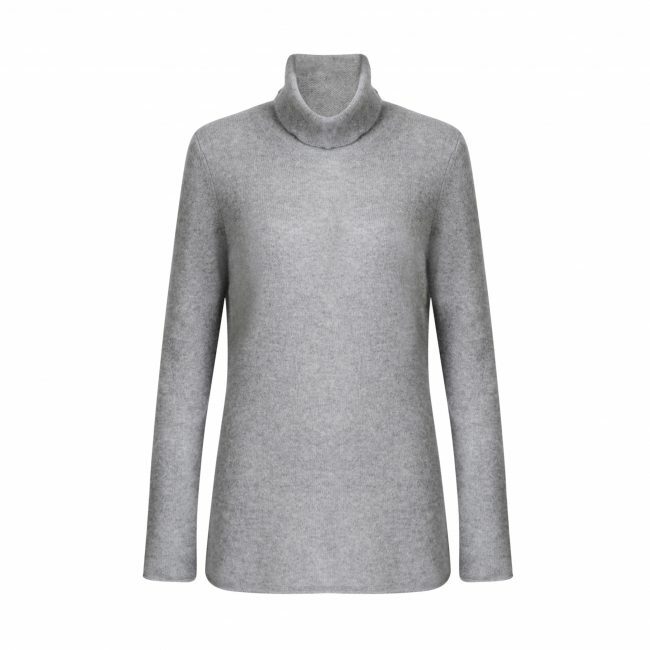 This super comfy jumper is so versatile. It's casual and comfy enough to wear every day but you could also pair it with some nice heels for a bit of a fancier look. Forget the oversized Christmas jumper this year and go for a gift with a little more charm. You can never go wrong with a Molton Brown Christmas present. It's a classic for a reason and the Rhubarb & Rose scents are just divine. Plus, the white and pink together look so luxurious. They're just begging you to have a self-pampering day. This is the big whammy. If you really want to treat your mum this Christmas, this is the way to go. This watch is just stunning and is complete with actual diamonds instead of numbers. It will look beautiful on her wrist and you know it. And the price drop in Kildare Village is just insane. I mean, it would be rude not to buy it. One can never have enough shoes. And when choosing your shoes, you need to go for quality (sure they'll be carrying you around all day). Dune make top notch shoes and their Tara Boot is just fab - sturdy but stylish. 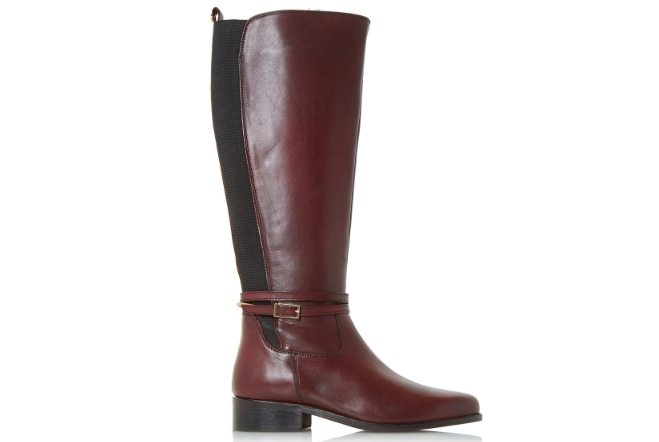 Such a fashion mum boot. That discount though. 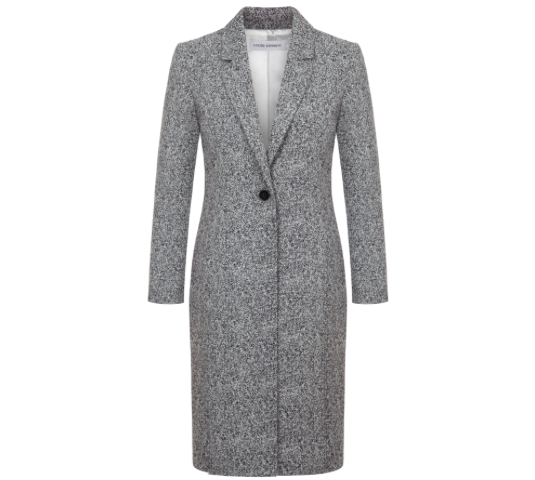 Sure, this coat is a little pricey but if you can't spoil your mum at Christmas, when can you? And just look at it. It is SLICK. Your mum will look like an absolute queen in this. It's such a elegant coat and it looks so professional. Gorge. 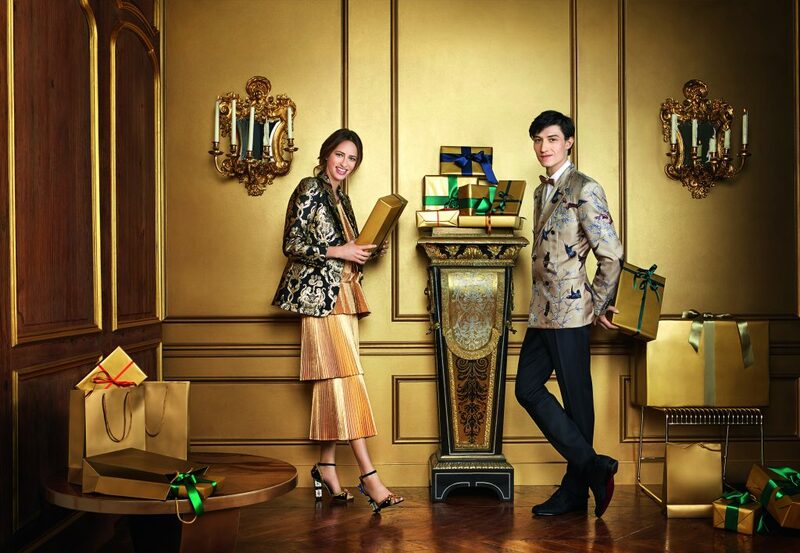 So there you have it, some of our absolute fav picks form Kildare Village this winter season. We're telling you, if your mum finds any of these gifts under the Christmas tree this year, she is going to be one happy camper. If none of these particularly strike your fancy though, there are SO many options to choose from in the Village, tons of designer brands all at amazingly reduced prices. 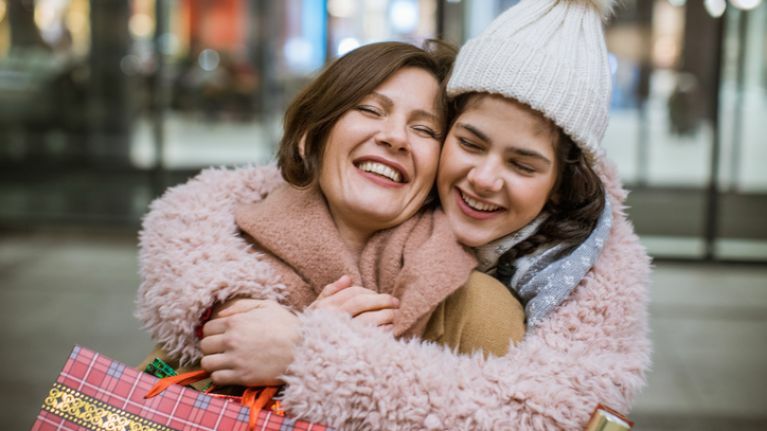 Take a trip to Kildare Village and have a little look around - you're bound to find something that will suit your mum to a T, as well as something for all the other special people in your life. So worth the visit. Like we said, we love some good deals.